Franchising with us offers the independence of online training business ownership supported by the benefits of our big business network. 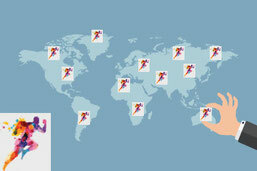 You don't necessarily need business experience to run one of our franchises. 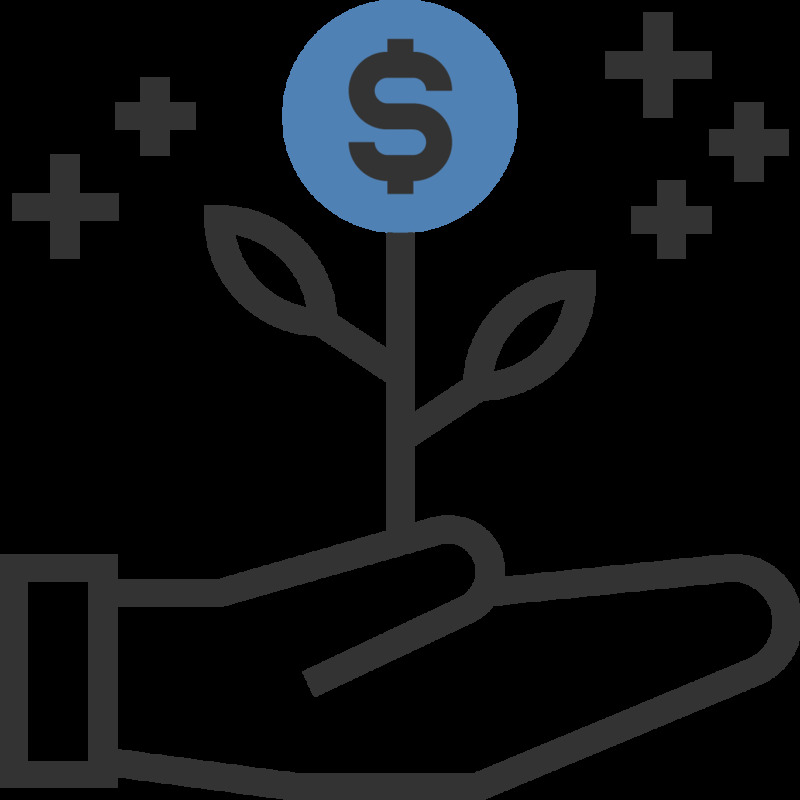 We provide with the training you need in order to operate your business model. It’s Valentine’s Day and for romantic couples that probably means a day full of delicious but highly caloric foods and deserts. I know you will say It is only once a year but better do not let this throw off your New Year’s resolutions. There are many ways you can go for healthy food choices and maintain your workout schedule either by yourself or with your partner while still having a very romantic encounter. You could, for example, go for a romantic walk on top of a hill or beach with a nice view and bring your picnic basket with your own choice of heathy foods. Being outdoors with the person you love is certainly a great healthy choice. This way you will probably enjoy eating guilt free because you have plenty of time to burn out your extra calorie by walking while enjoy being together with your love one. Here are some work out ideas you can do with your partner. We are glad to announce that Virtual Personal Trainer's Long-Term Weight Management methodologies has been clinically tested and recently scientifically proven and validated. Thank you for your support and following us throughout the years. 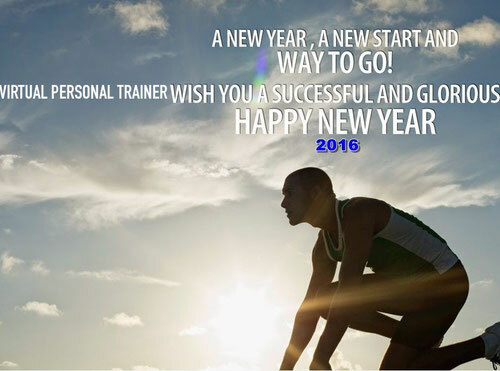 Virtual Personal Trainer wishes you a very successful new year! 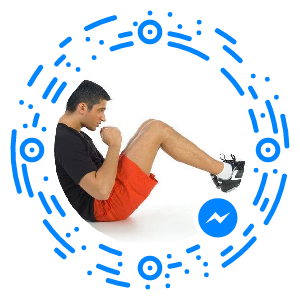 We will continue encouraging you and giving you motivation, together with health, fitness and weight loss advices and tips throughout this year. 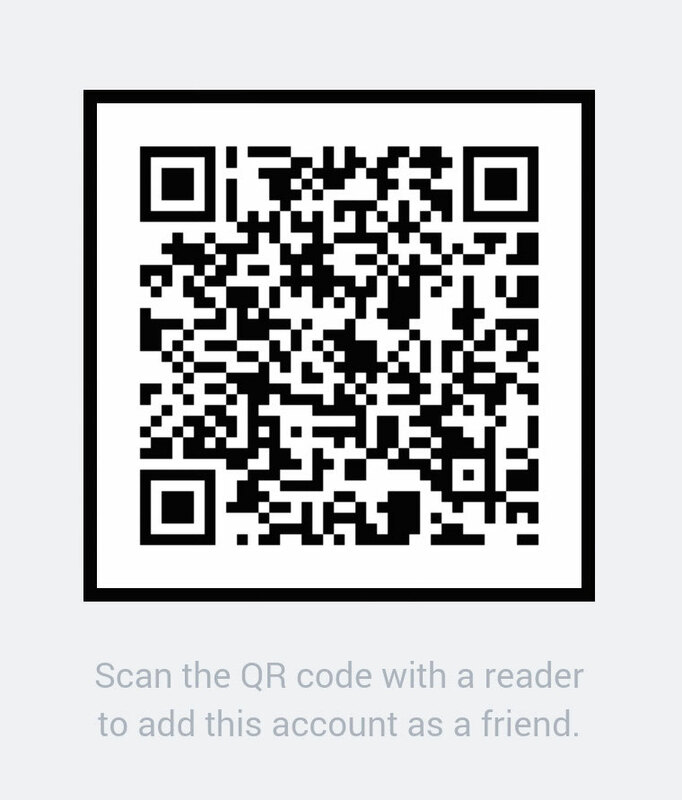 Thank you for following us and for your support! 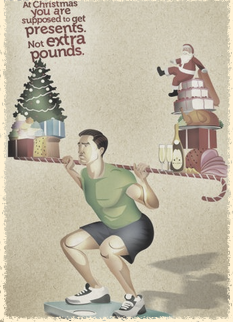 BEST WISHES FOR THIS CHRISTMAS SEASON AND DO NOT FORGET TO KEEP THE GOOD WORKOUT AND MEAL PLANNING ONGOING. 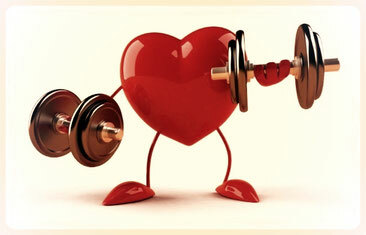 ALWAYS STAY HEALTHY AND FIT! 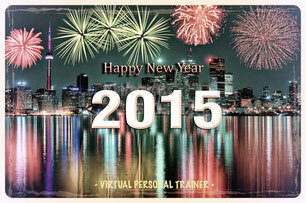 Virtual Personal Trainer wishes you a very healthy and happy new year! We will continue trying to engage you and encourage you with the same energy and enthusiasm, giving you motivation, advices and tips this new year. 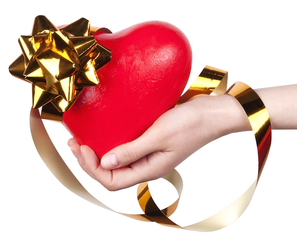 Thank you for following us and for your support! Here are some other workout ideas for both boys and girls. The Virtual Personal Trainer team wishes you a healthy and happy new year! We will continue to support you in 2015 with the same energy and enthusiasm, bringing you more motivation, fitness and health tips. Thank you for following us! 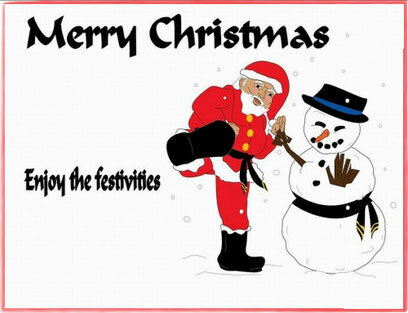 BEST WISHES FOR THIS XMAS SEASON AND DON'T FORGET TO KEEP THE GOOD WORK ONGOING. 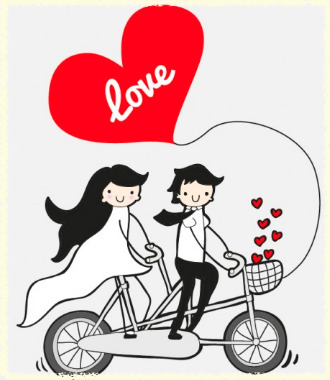 It’s Valentine’s Day and for romantic couples that probably means a crazy weekend full of yummy foods and highly caloric deserts. 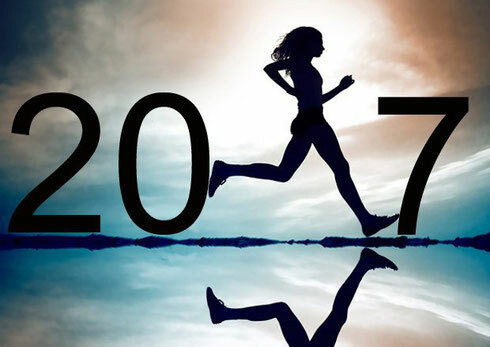 It is only once a year but better do not let this throw off your New Year’s goals for keeping yourself fit and healthy. There are many ways you can take healthy food choices and maintain a workout schedule with your partner and still having a very romantic weekend. You could, for example, go for a walk on top of a hill or beach with a nice view and bring your picnic basket with your own choice of heathy foods. Being outdoors with the person you love is certainly a great healthy choice. This way you will probably enjoy eating guilt free because you have plenty of time to burn out your extra calorie by walking while enjoy being together with your love one. Here are some work out ideas for you. "88 lbs lost by online training"